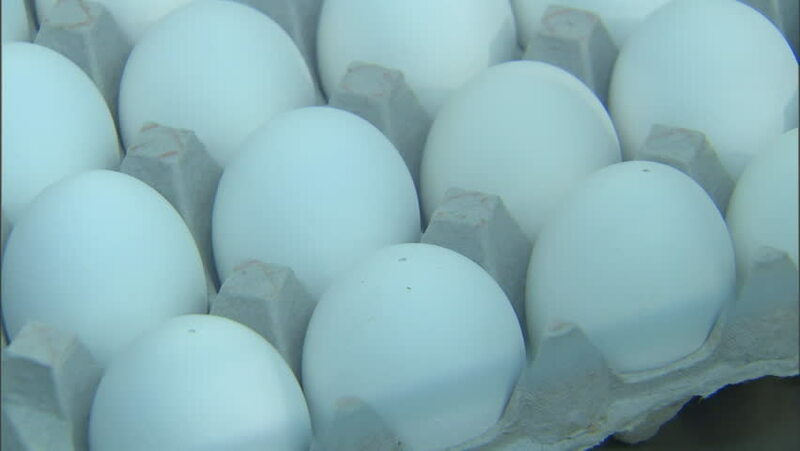 CIRCA 2010s - CDC scientists test bird eggs for avian flu. hd00:20Heap of white beans texture as background. Top view.